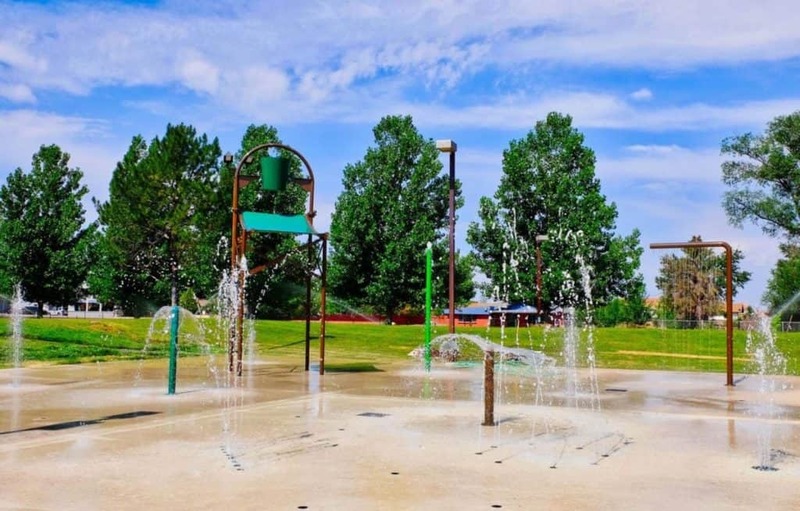 With its rich pioneer and Native American history, stunning scenery, and wonderful summer weather, the town of Snowflake is a popular destination for retirees, nature lovers and outdoor enthusiasts from all over the American southwest. Due to its relative remoteness and often harsh winter weather, the best times to visit are in spring and summer, though if you don’t mind driving in the snow, it’s quite beautiful in winter. If you’re driving from Phoenix, you may get to see a uniquely Arizona sight that I’ve been lucky enough to see a few times: endless vistas of snow-covered saguaros. Below are 15 things to do in and around Snowflake. Snowflake’s quaint and historic downtown includes more than 100 homes and buildings that were built in the late 19th and early 20th centuries, many of which have been preserved and restored to reflect their origins. Self-guided walking tours are a great way to stretch your legs and get an up-close look at the town’s history, or if you’d rather, guided tours are available that will take you to 8 homes offering historical exhibits. Whichever you choose, you’ll see some amazing architecture. If you choose the guided tour, you’ll see a blacksmith shop, a quilt-making demonstration and lots of other cool implements of eras past. Snowflake, Arizona was settled by Mormon pioneers in the late 19th century, and the town was named after two of the church’s most prominent members, who just happened to have the last names Snow and Flake. Many current members are ancestors of the original group. 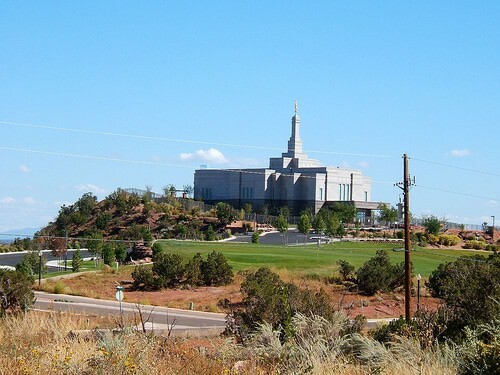 Even if you’re not a Mormon, the temple’s architecture and contrast to the surrounding area is well worth a good look. The nearly 20,000-square foot temple sits on a bluff overlooking the town below, and the inside includes stained glass portrayals of Bible scenes, original landscape paintings, and even some Native American arts and crafts. 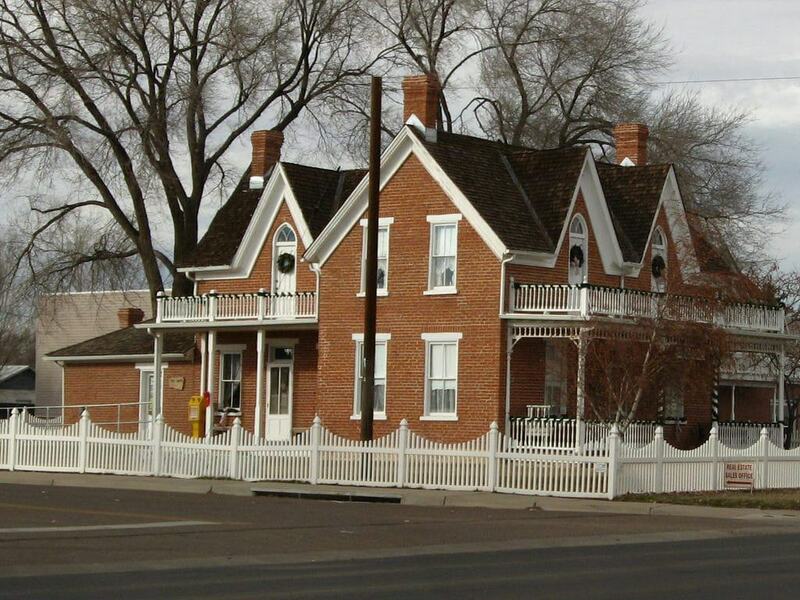 The Stinson Pioneer Museum is just a block from Main Street, on the corner of South and East Streets. Most of the museum’s exhibits focus on the pioneer era of the Snowflake area, and the Native Americans who lived here long before it was officially settled. The artifacts include photos, clothing and a few rooms which have been restored to show the living conditions of the area’s settlers, which not surprisingly, were a bit rough by modern standards. There are also Native American pottery, baskets and woven rugs on display. 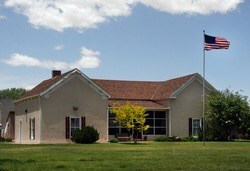 The Museum is operated by the Snowflake-Taylor Chamber of Commerce. With its elevation and scenic pine and cottonwood-forested mountains, the scenery and summer weather in Snowflake are one of a kind. 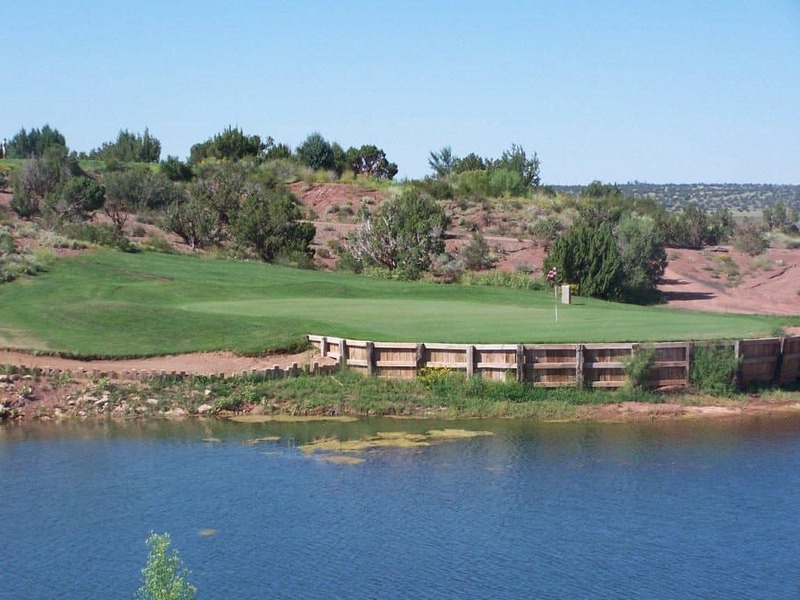 Sporting its own 18-hole municipal golf course, Snowflake is a great place to spend a morning or afternoon on the links. A round at the course won’t break the bank, and depending on what level of golfer you are, there are leagues, tournaments and private lessons available. If you’d rather not walk, carts are available, and there’s a restaurant on site too if you need to refill your tanks after a tiring day of chasing that stubborn white ball. Hours are seasonal, so check before you go. Located in Snowflake, Willis Farm comes to life in the fall, when locals and visitors flock to the farm to load up on pumpkins and enjoy some fun fall activities as well. The farm grows and sells pumpkins of all shapes and sizes, many of which have odd shapes and funny names. Whether you’re looking for jack-o-lantern pumpkins, ones for pumpkin pie, or just autumn decorations for your home and garden, you’ll find what you’re looking for here. They also have great activities like an air-powered pumpkin launcher and a corn maze that kids think is a blast. There’s even a haunted corn maze at night, if you’re game. Small town museums are great places to get accurate and personal insights into the history and culture of the area you’re visiting. 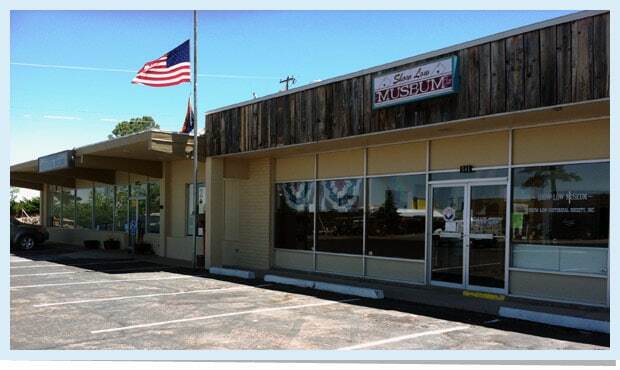 Located on East Deuce of Clubs in Show Low, Show Low Museum is wonderful, free, and dedicated to preserving the rich history of Show Low and Pinetop. The museum is staffed by knowledgeable and enthusiastic docents who’ll be glad to show you around and answer your questions. Plan on spending an hour or so checking out the photos, exhibits and artifacts from the pioneer era. You’ll be amazed at how things have changed, and how remote and nearly inaccessible the town was in the not-too-distant past. Though Snowflake has more than its share of history and culture, most visitors come for the clean, fresh air, mountain vistas and plentiful outdoor activities like hunting, fishing, camping and hiking. If you’d like to get some exercise and enjoy that fresh air without leaving the town limits, head to Pioneer Park on Main Street in Snowflake. The park has a massive playground for energy-filled kids, and plenty of wide-open spaces for running too. There are well-maintained bathrooms and water fountains, and a few covered areas for eating, reading or just relaxing. The park is a great place to chill out after a long day of sightseeing, and a nice place to watch the sunset. Located on North Main Street in nearby Taylor, Etac Airsoft is a shoot-‘em-up, paintball blast for the whole family. With lots of wide open spaces, props, obstacles and structures that are perfect ambush and protection points, you’ll feel like you’re really in enemy territory. Regardless of your level of experience, physical ability and budget, there’s a package that’ll be right for you, and the helpful staff will help you choose the right one. 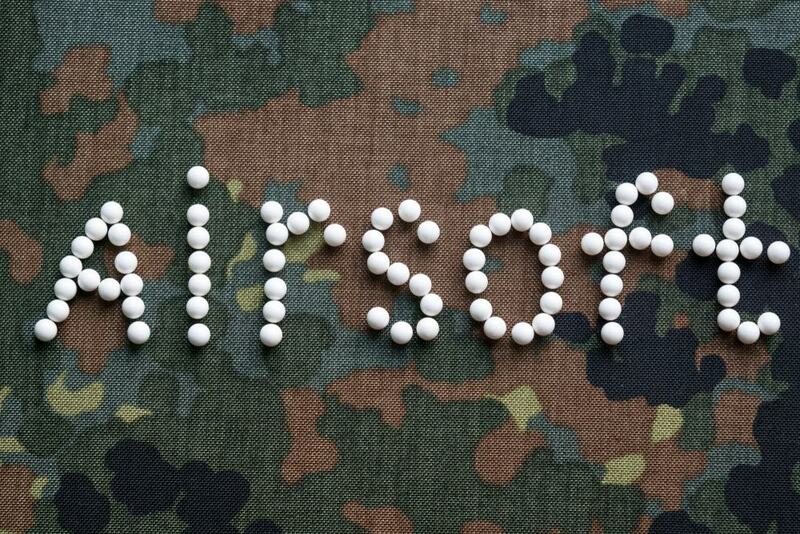 They also rent guns, gear and ammo, and are an authorized dealer and repair center for lots of popular brands. Saturdays are their busiest day, so booking early is suggested. Located just 30 minutes south of Snowflake, Fool Hollow State Park is located in the Apache-Sitgreaves National Forest, which spans 3 Arizona counties and includes more than 800,000 acres. Fool Hollow State Park can accommodate RVs and campers, and the facilities are well maintained and conveniently placed to make them easily accessible. There’s an inexpensive admission fee to enter the park, and camping and RV sites are extra. The park is filled with miles of trails from with difficulty ratings of family-friendly to expert, and are OK for walking, biking and horseback riding. Fool Hollow Lake is a favorite fishing spot too, especially for the trout and smallmouth bass that anglers love to catch. 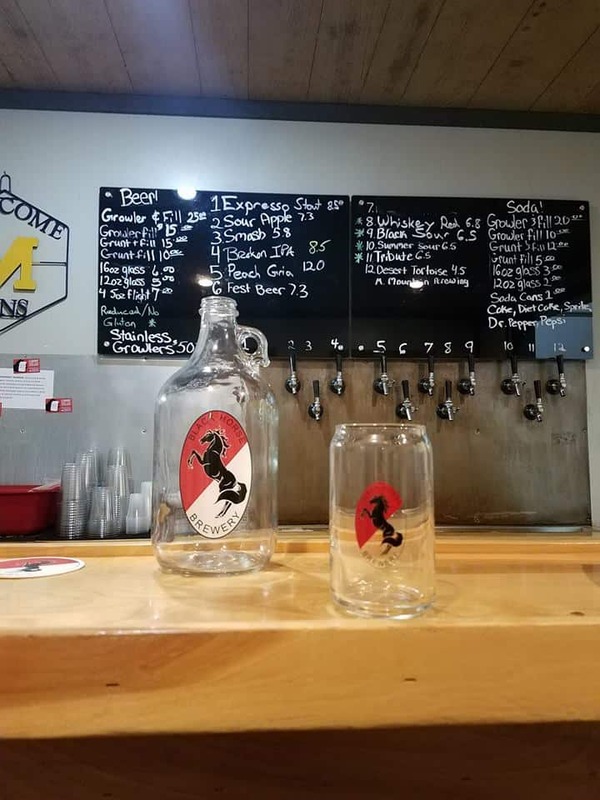 Located on Burton Road in Show Low, the Black Horse Brewery is a great place to stop and enjoy a cold microbrew after a satisfying and tiring day in the high desert air of the Mogollon Rim. Though they’ve only been officially open since 2015, the family has a long history of brewing and enjoying beer that you’ll taste in every glass. Their selections change frequently as they experiment with new ideas and recipes, so there will definitely be a hearty selection. The brewery has limited hours, though they’re often open for special events like big football games, so check their website before you go. With hundreds of miles of trails in Snowflake, and especially the massive Apache-Sitgreaves National Forest nearby, finding a trail or two to hike on your trip to Snowflake shouldn’t be difficult. Located on South White Mountain Road in Show Low, the Show Low Bluff Trail is easily accessible and suitable for children and less fit hikers, at least on the paved portion of the trail to the first bridge. The creek that runs under the bridge is a good place to wet a line, and its banks are home to lots of animals like frogs, snakes and egrets. In the spring and summer there are plenty of wildflowers too. 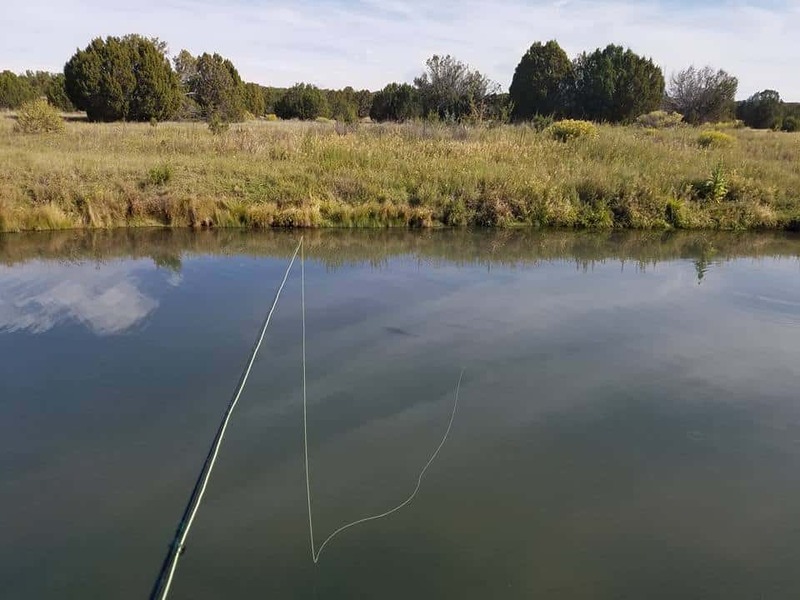 Consisting of more than 800 acres along Silver Creek near White Mountain Reservoir, Silver Creek Fish Hatchery is managed by the Arizona Game and Fish Department’s Hatchery Program. Due to its remoteness and high altitude, the hatchery grounds are home to elk, mule deer, coyotes and birds like ducks, hawks and eagles. The hatchery’s goal is to stock the region’s creeks, streams, lakes and reservoirs with native and non-native species to bolster their populations and provide recreational opportunities for anglers. The hatchery is only closed on Christmas and Thanksgiving days, and is free to visit, though daily hours are limited. 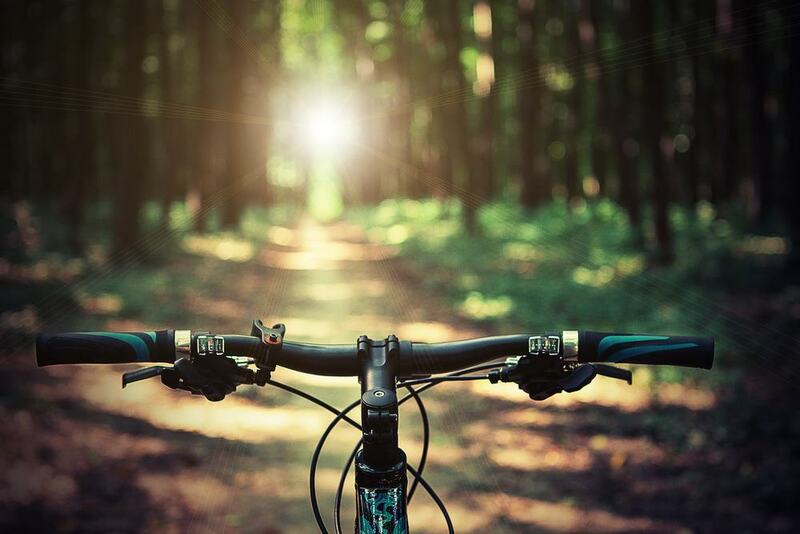 Biking is a great way to cover lots of beautiful ground quickly, and burn off those extra pounds you’ve been accumulating on your vacation. Los Burros Trail is located in the White Mountains near Pinetop, and weaves its way through old-growth forests that are largely pristine and undeveloped. 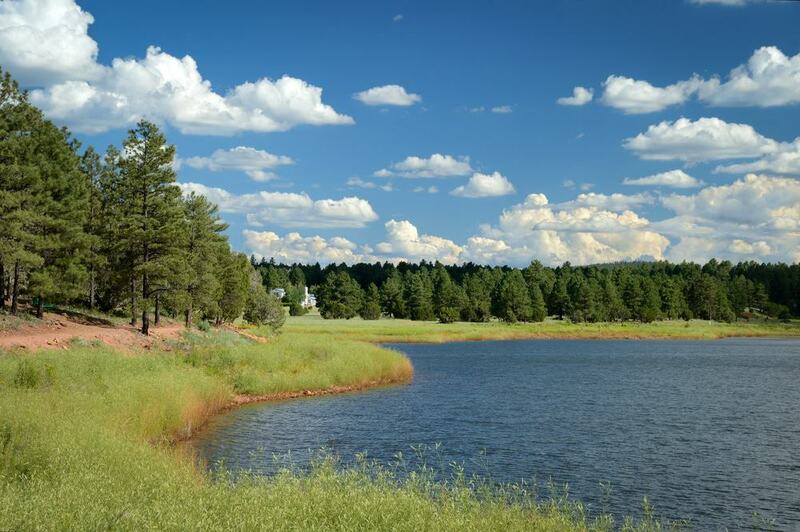 Though the high country weather can change quickly, if you go in spring or summer you’ll likely experience the lovely weather the Mogollon Rim is known for. The trail is inside the Apache Reservation and covers 14 miles. Most of the trail is only moderately difficult, and should take a few hours to cover. Located in the White Mountains, Salt River Rafting – or SRR – has been running guided river tours on Arizona’s Salt River since the ‘90s. 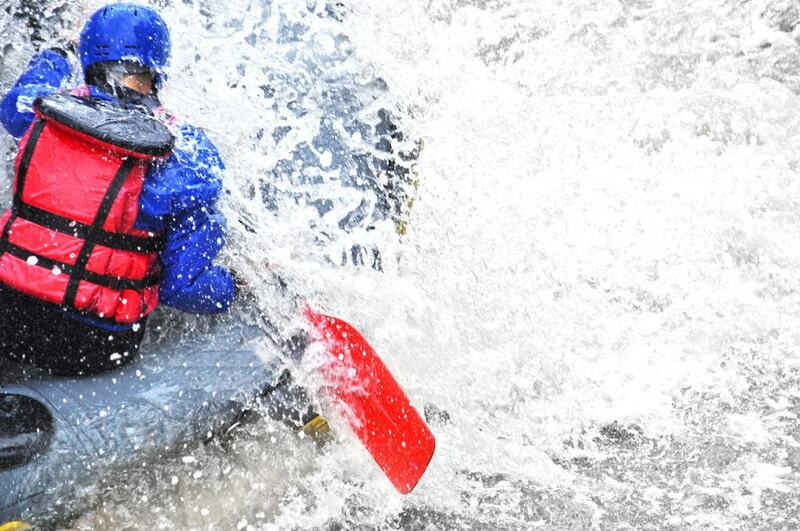 Due to its mountain origins and massive change in elevation, the Salt River is the perfect place for whitewater rafting, and SSR is the only business offering class III and IV excursions in the region. The Salt River has cut deep gorges into the surrounding rock, which in addition to the untouched forests, geological formations and saguaro cactus, make for some breathtaking scenery that you’re unlikely to see elsewhere. Tours are seasonal, so check before you go. Located just off Highway 77 in Show Low, Pintail Lake and the surrounding wetlands are located inside the Allen Severson Wildlife Park. The wetlands are part of a reclamation project designed to clean the area’s water, and attract wildlife that may not otherwise come. 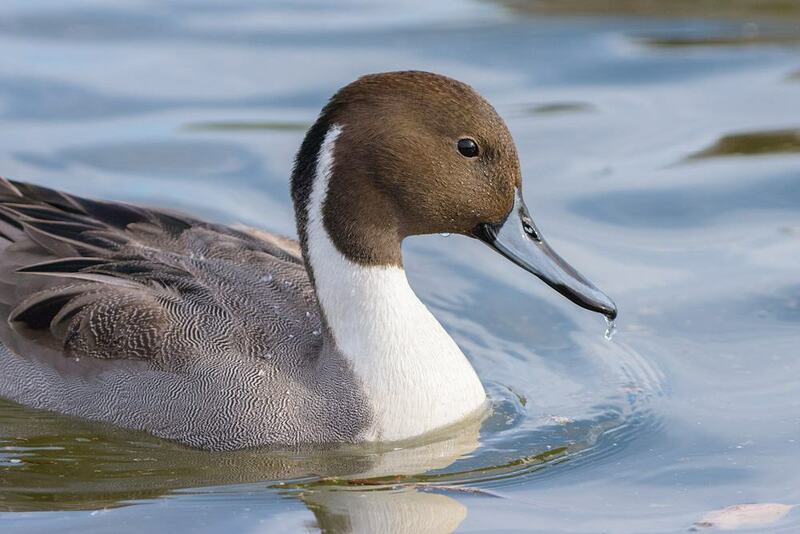 Admission to the park and lake are free, and the area is a particular favorite of birders who come to see the varied species that are known to frequent the wetland habitat. There are plenty of paved, wheelchair accessible trails with information plaques and restrooms too. There’s a special wildlife viewing area along the trail as well.